You will be given a reference e-book to read which has 252 pages And the test will be based on that e-book , you can take final test within 1 year of purchase. Fiber optics refer to the kind of technology which takes advantage of plastic or gas threads or fibers as a means of effectively transmitting data. It usually comes with a fiber optic cable which is mainly composed of a set of glass threads. Each of these threads has the ability to transmit messages that are modulated into light waves. In comparison to the conventional metal communication lines, fiber optics is more beneficial. One of its major benefits is that its cables come with greater bandwidth when compared to the metal ones. Because of this, you have an assurance that the cables are capable of carrying more data. The cables used in fiber optics are also said to be less susceptible to interference. In comparison to metal wires, you can also expect fiber optic cables to be lighter and thinner so you can easily manage it. What makes fiber optics remarkable is that running it requires you to follow simple steps. You only need to transmit the signal as light which usually comes in the form of laser beams using thin plastic or glass strands. Fiber optics will serve as an avenue where light passes. Each of the plastic or glass strands comes with a coating which is effective in trapping light inside the fiber. What makes fiber optics even more amazing is that you can use it in various types of digital data by just converting some necessary signals. Understanding fiber optics basics is now easier with the presence of Brainmeasures which now includes a fiber optic certification program among the hundreds of highly impressive online certification courses that it offers. What makes the fiber optic course from Brainmeasures remarkable is the fact that real experts developed it so all the information that you can collect from it are accurate and updated. With the company’s well-detailed and highly comprehensive fiber optic training, you will get the chance to understand how this popular technology works, the different standards and principles used in running it, its basic foundation, the different tools and techniques needed to effectively transmit messages or communicate through fiber optics, its benefits and the many things that it can do to make the whole communication process even easier and better. Completing this fiber optic certification course can reward you with a certificate which you can use in showcasing your strong background and undeniable competence in using fiber optics. How to effectively propagate light along the fiber strands? How to correctly connect optic fibers and prevent any problems linked to it? How to effectively test a fiber optic system? How to effectively design an optical system and choose its components? 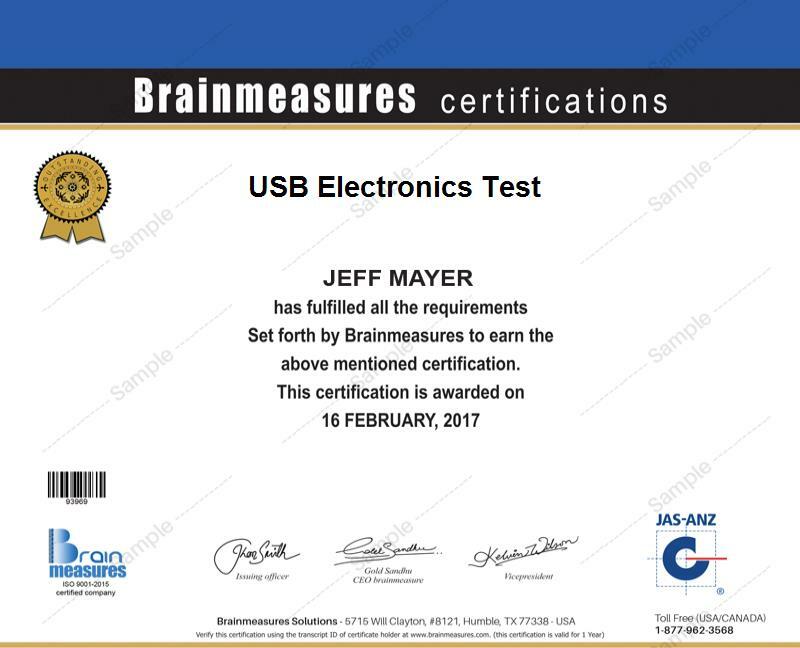 The fiber optic technology has received more popularity at present so it is no longer surprising if the fiber optic certification program from Brainmeasures will continue to benefit the majority of its participants. This program from Brainmeasures can best satisfy architects, engineers, consultants, designers, installers and any other professionals who are responsible in developing fiber optic technology and the tools and equipment that you can use in effectively running it. Earning a fiber optic certification can also help you in generating more income. If you take advantage of your fiber optic certification by deciding to work as a fiber optics consultant, then expect to start enjoying around $56,000 to $90,000 per year. Using your certification to work as a fiber optics engineer is also very beneficial because it lets you enjoy an annual salary within the usual range of $71,000 to $107,000.